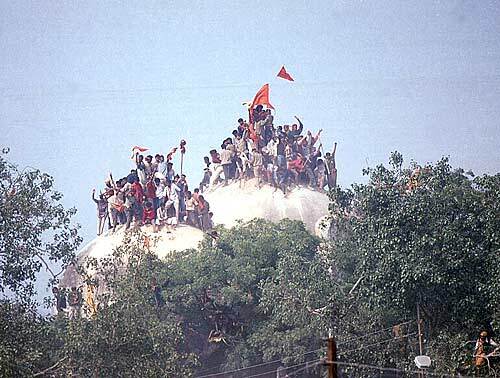 What did Babri demolition leave behind? 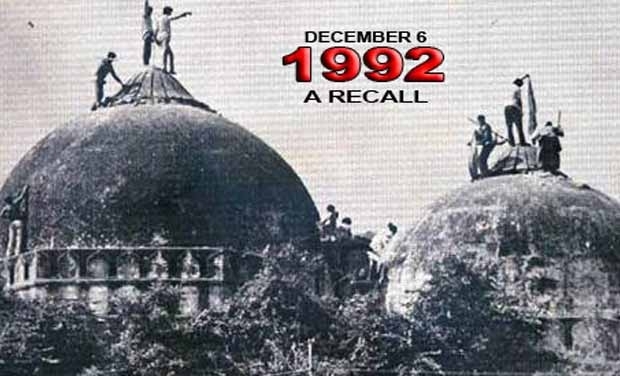 Every year, Dec 6 is a reminder how the Babri Masjid demolition ripped apart communal coexistence in India. The communal violence that followed the demolition shows how the disaster has polarized the communities in India and, in retrospect, how it has represented a particular religion – Islam – and its followers in an extremely negative light to its other inhabitants. The composite nature of Indian society, which is known for its religious diversity and communal plurality, was ruptured at the dawn of its independence, which witnessed a nightmarish bifurcation on religious lines; the Babri episode further antagonized the communities. The continued religious violence since is merely an extension of that momentous event. Since the perpetrators of the demolition – the Hindu right-wing forces – have gone largely unpunished, it has further emboldened the fringe groups encouraging them to operate with impunity both under the erstwhile centrist and the current right-wing government. Inter-community conflict has become a more pervasive national phenomenon since the demolition. 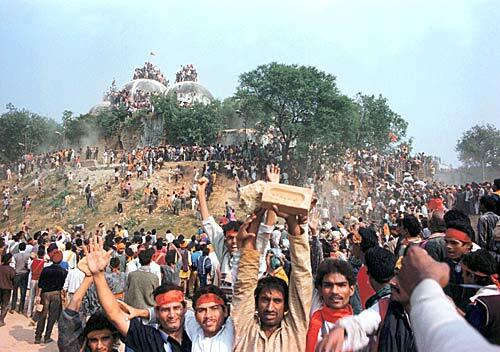 Even after 22 years, what makes Babri demolition a dreadful memory is the way it has redefined religious coexistence in the country. The communal polarization has unleashed unprecedented attacks against Indian Muslims. Following the demolition, places such as Delhi, Bhopal, Kanpur, Bombay, Ahmadabad, and Surat became cauldrons of communal resentment. B.N. Srikrishna Commission Report, compiled after the Bombay Riots, had also pointed out how these communal conflagrations vilified the Muslim community. 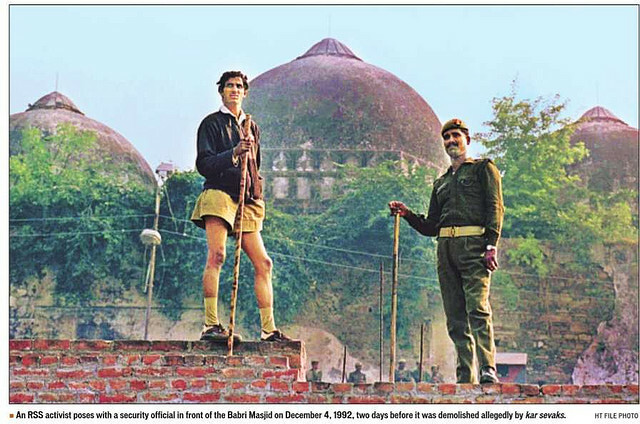 Despite the fact that the the Babri demolition was purportedly sponsored by a handful of fascist terror outfits that made the Muslim community all over India feel insecure and threatened the secular fabric of the country, the Muslim community was widely portrayed in the Indian Mass media as foreign invaders and advocates of terrorism. The media completely elided the role of extremist Hindu outfits that were behind the real destruction and mayhem. What made such a terror campaign acceptable was the fact that the demolition and riots could be used as a political trump card by almost all the political parties. 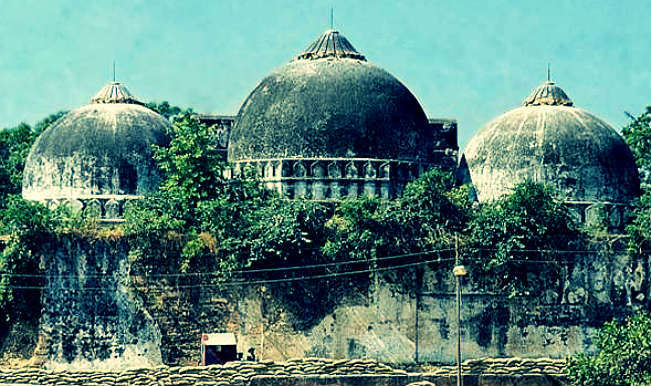 The passions over Ramjanmabhoomi issue were not only employed to distort Indian history but to rouse Hindutva fervor among the people, which manufactured a view of Islam as a belligerent opponent to Hindutva. 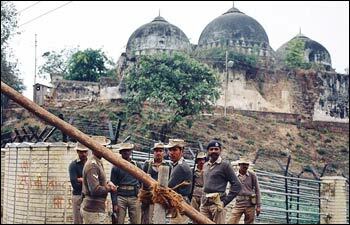 In short, the demolition of Babri Masjid reversed the story of Hindutva consolidation by presenting Islam and Muslims as the real culprits. It led to an irreversible negative image of Islam and Indian Muslims in the public sphere. 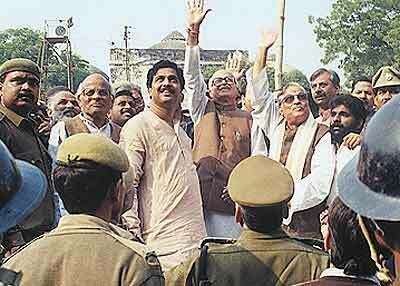 The disaster marked a loss of faith and hope in democratic principles in the country. It ripped open the scars of Partition, engendering a feeling of insecurity among Indian Muslims. Consequently, this feeling of insecurity was exploited by certain vested interests which lured some of the youth from the community into terrorist and anti-national activities, further reinforcing the view that Muslims are prone to violence. Following the demolition, no efforts were made to alleviate the fears and insecurities of the Muslim community. What Indian Muslims would like to see is not a reopening of those wounds but a restoration of peace and harmony. On this anniversary of Babri Masjid demolition, one hopes that the Indian state once again restores values of secularism and communal coexistence. However, catharsis is possible only when we remember those moments of despair and devastation. Mujeeb Vallapuzha is a Lecturer at Abdullah Educational Academy, Kerala, India. Read the latest issue of Cafe Dissensus Magazine, “Teach for India: A ‘Movement’ to Uproot Inequality through Education” (Edited by Mary Ann Chacko & Yohann Kunders).